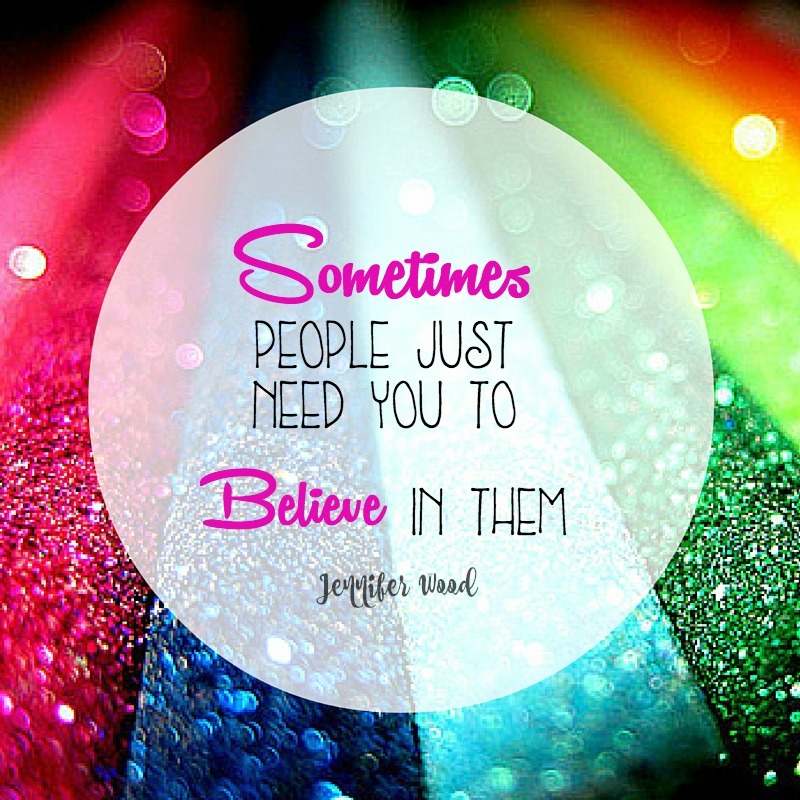 Jennifer Wood Fitness : I really love inspiring others! I really love inspiring others! Sometimes someone just needs you to believe in them. That's why I love what I do. Many of us struggle with believing we are capable of difficult things, but when someone cares enough to invest in us and come along side of us and encourages us, it changes our LIVES! I am so thankful to be able to pay this forward and see women thriving and living a healthy happier life! Fitness and nutrition is just my platform to reach people, but true change happens when they change not only their health and fitness but they begin to live on purpose and have passion for life again!